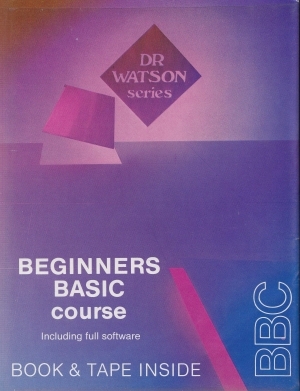 Dr. Watson - Computer Learning Courses. 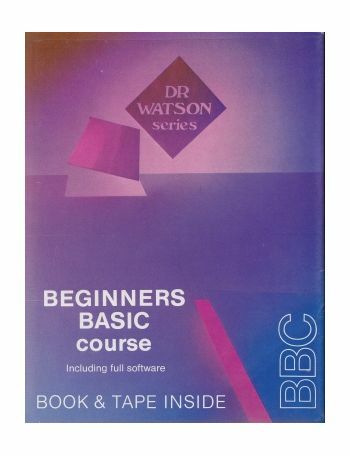 Beginners Basic for the BBC. Our computer learning courses are designed for the beginner. The book contains a structured learning sequence fully suported by software. 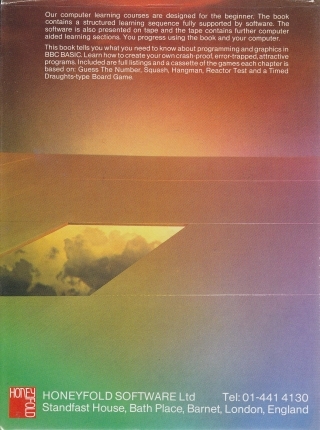 The software is also presented on tape and the tape contains further computer aided learning sections. 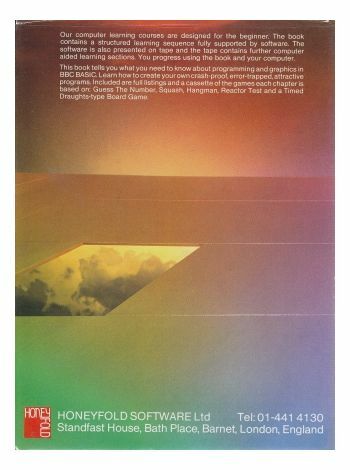 You progress using the book and your computer.